There is no excuse for Child Abuse! 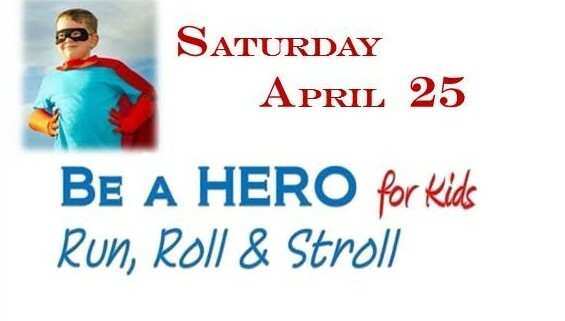 Be a Hero for Kids and enter the Run, Roll and Stroll on Saturday, April 25th. Registration Form is available below. 5K Run starts at 10:00. 1 mile Run starts at 10:15. Registration and Start at Hennessy Market, 32 E. Granite Street. 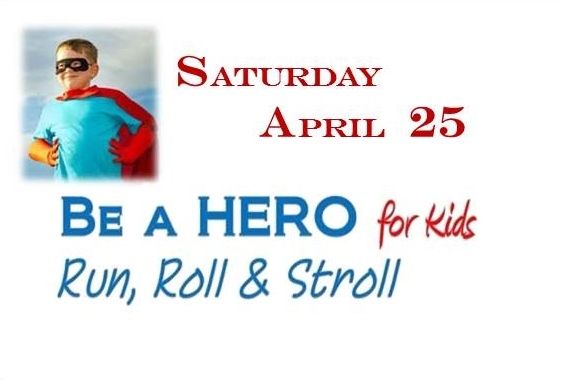 Wear a Superhero costume to be eligible for special prizes. Entry fees: Kids 12 & under: Free; Individual: $20; Couples/Families: $30; Corporate teams of 5 persons: $75. Pre-registration and shirt pick-up are available on Friday, April 24th from 5 -7 pm at the Team Room at Metals Sport Bar , 8 W. Park Street. 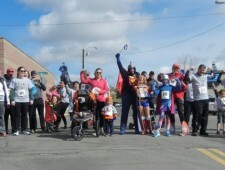 Race day registration is at 9:30.
http://butteexchangeclub.org/wp-content/uploads/2015/03/2015-Fun-Run-Graphics-4x6.jpg 381 565 ButteExchange http://butteexchangeclub.org/wp-content/uploads/2015/05/BUTTE-MT_r2_c21.png ButteExchange2015-03-28 22:26:212015-03-28 23:26:48Be a Hero for Kids! 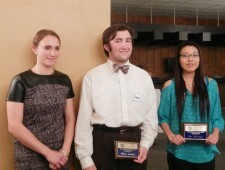 Exchange Club Awards $7,000 in Scholarships Run, Roll and Stroll: A Great Success!